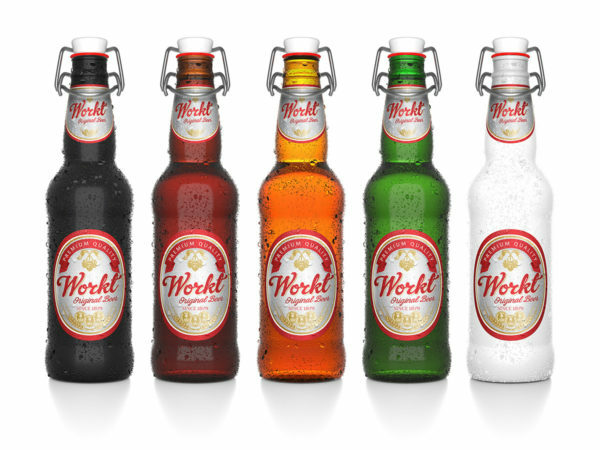 The biggest source of free Beer label mockups! All free mockups consist Smart Object for easy edit. Free for download. 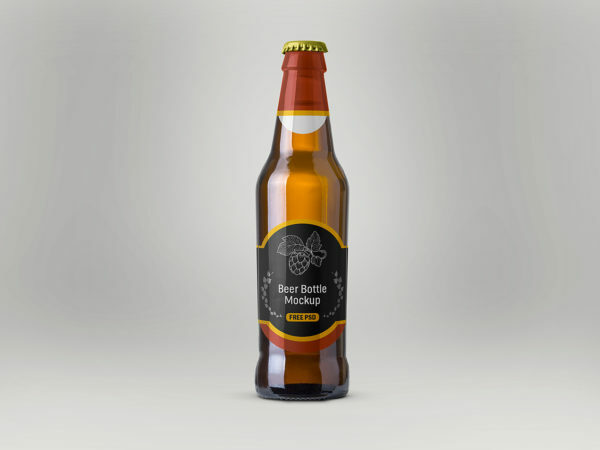 Free beer bottle mockup to present your packaging design in a photorealistic look. PSD file consists of smart objects. Enjoy! 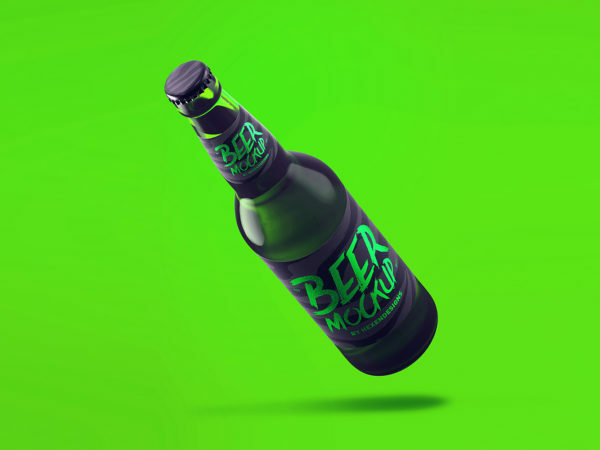 Beer bottle mockup free to showcase your label design in a photorealistic look. PSD file consists of smart objects. Thank you for downloading. 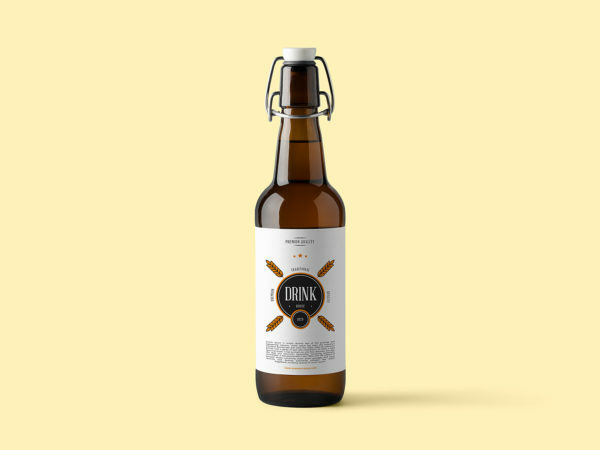 Free bottle beer mockup to present your packaging design in a photorealistic look. PSD file consists of smart objects. Thank you for downloading. Enjoy! 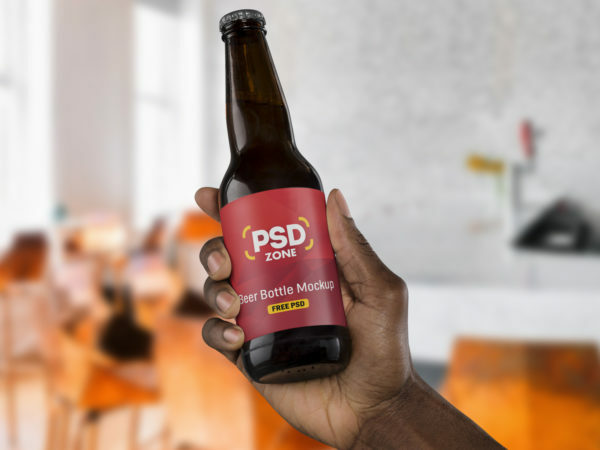 Beverage Bottle Mockup PSD Free will help you to present your design of packaging in a realistic look. Very simple edit with smart layers. Free for personal and commercial use…. 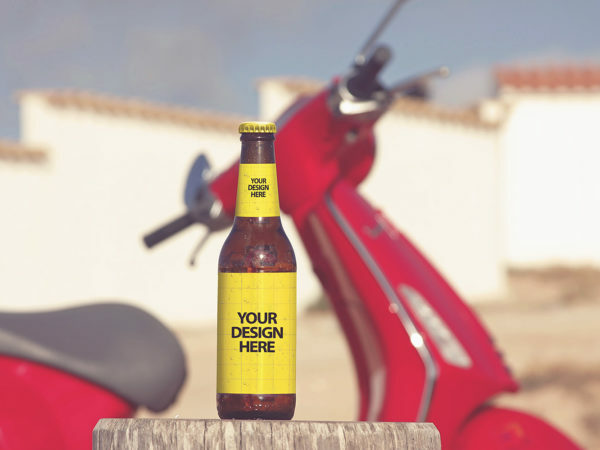 Beer Bottle Label Mockup helps you to present your branding design. Very simple edit with smart layers. Free for personal and commercial use. Enjoy! Don’t forget to share with your friends!